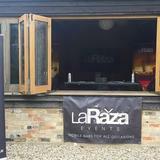 The finest DJs and coolest mixes are to be found at the brilliant La Raza in a weekly celebration of music that matters. 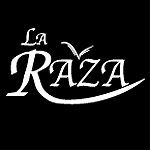 Do you work at La Raza? 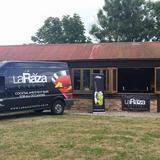 What did you think of La Raza? Had a wicked time here with the lads! Played some off-key tunes!